You finally do it. The thing you were afraid of. And, then that thing you were afraid of actually happens. Only that thing happens to be bigger and scarier than you thought it would be. You wind up with your heart broken, losing money, or back to where you started. How do you rise up and conquer those scary things instead of hiding under the covers? How to be brave in spite of it all? How do you use those cockroaches wings to hitch a ride on instead of letting a few transparent wings stop you? You do this by being courageous and not letting anything get in your way. You’ve got what it takes. You know you do. Here’s what you do. I can’t tell you the number of people I’ve met who are waiting to travel until they meet a person they can travel with, who are waiting to find the right business partner before launching their business, who are basically waiting for someone else to come kick-start their life. I’ve got news for you. Prince Charming is a myth. It’s time you kiss yourself on your own lips and get going with your own life. You can change your life in a split second. If you really want to, you can do it now. 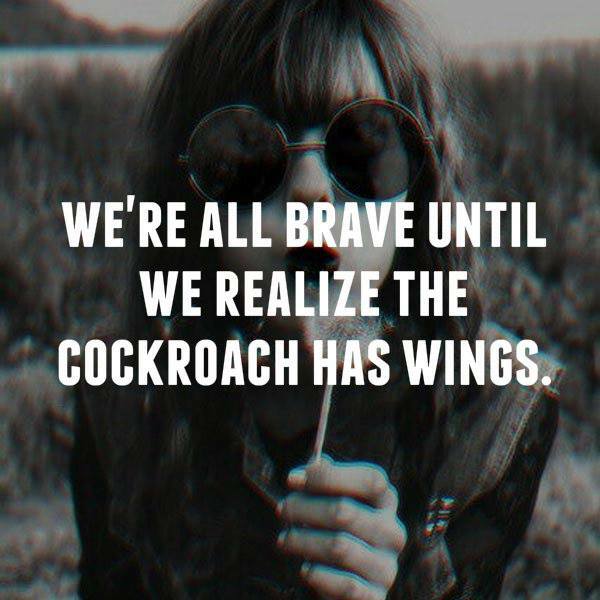 You know why that roach with the wings scares us so much? Because we were trying to put up a façade of false bravery. We were trying to say, “Who me?” I’m not of afraid of a stupid little cockroach. (When, really all along we were.) But that thing shows it’s wings, and we are so running for our lives. It’s OK. Admit to yourself what you are scared of. Everyone is afraid of something. Then, make friends with your fear. See what it’s trying to teach you about yourself. You have to admit your fears before you can confront them. So many people keep themselves in a rut and wonder why their life isn’t that exciting. They are so afraid of what others will think of them, that they don’t try new things they don’t think they will be good at. Shake yourself up a bit and do something new, especially something that you don’t think you will be any good at. Plan to be terrible at it. But, also plan to have fun. Plan to laugh a lot. Especially at yourself. Laughing at yourself helps you take life less seriously and helps you become fearless. You realize that it’s OK to fail miserably, do stupid things, and have everyone laugh at you. You realize that life really isn’t the serious thing we make it out to be. I love Meetup.com for finding new activities that I may not have thought about doing and meeting new people who I otherwise may not have met. When’s the last time you invited a perfect stranger to do something with you? We get so used to hanging out with the same people. This can severely limit us. Get to know as many people as you can. Every person has their own unique way of looking at the world. Yep, every single one. And, they will all see things differently than you. So expand the way you see things by finding out how someone else lives in the world. And for God’s sake, when you are with them, put down your phone. 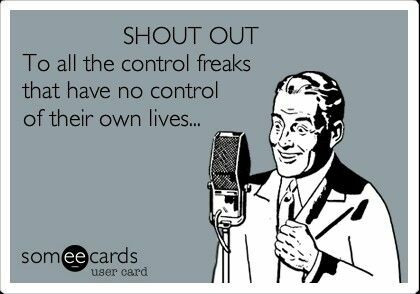 There are lots of things you can’t control. 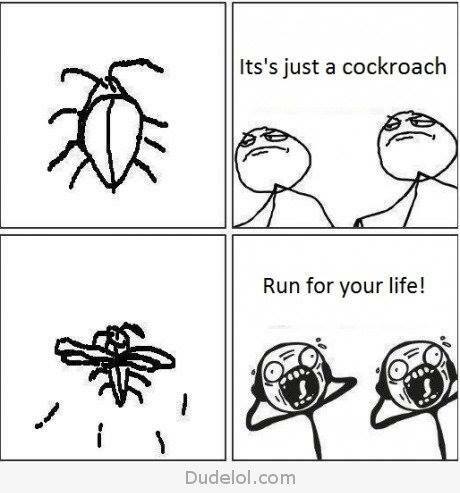 You can’t control whether that wing-bearing cockroach is going to fly at your face. You can’t control how people will react to you. You can’t control most of what happens to you every day. You will lose your power if you try to control the things that you can’t. But, when you focus your energy on what you can control, you will move mountains. 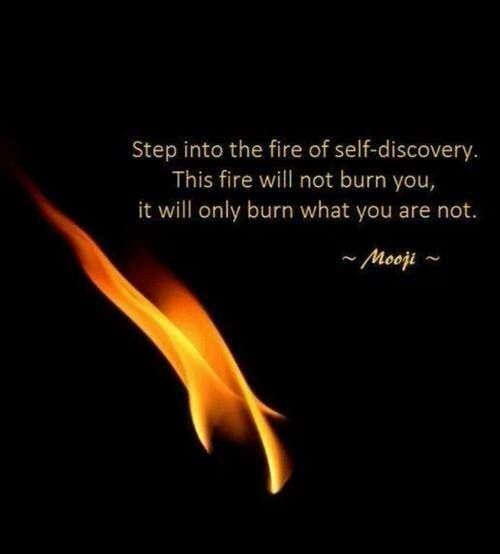 You can control whether or not you will move past your fear and take action. You can control that you will do something to change the situation that you are in now. And you can control the fact that you will choose to look at everything that happens to you as one big adventure. You can choose to have a whole lot of fun along the way. If you want to learn how to be brave, realizing there are things you can’t control and stopping the wasting of energy to try to control those things is probably the biggest step you will take. You want to know the biggest secret of how to be brave? The biggest secret is you. Realize that you have the ability to call the entire world to the magnificence of your being. Realize your potential and do it now. 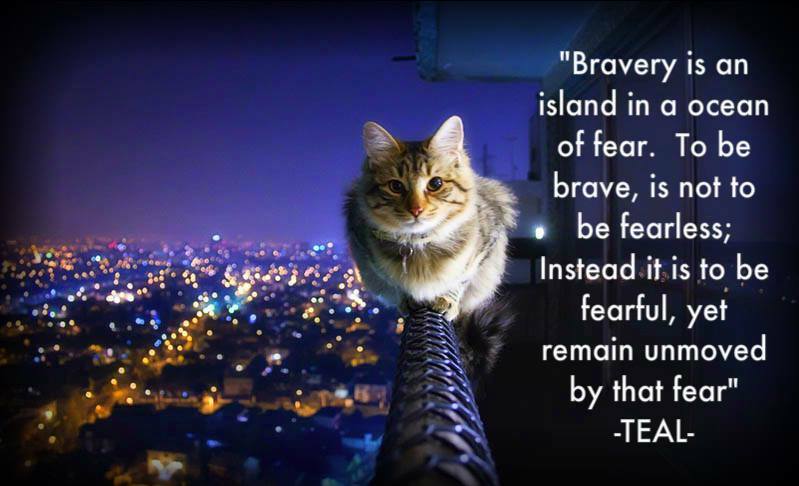 Ready to start learning how to be brave?